Is it snowing in Mount Baw Baw ?Thank you! Situated close to Melbourne, Mount Baw Baw has five lifts that open up over 30 hectares of mixed terrain. Runs at Mount Baw Baw are lined with gum trees and while they are, perhaps, not the most challenging, there is scope for getting off-piste and into the trees to seek out some more interesting terrain. 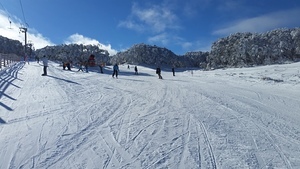 There is a terrain park and plenty of nursery slopes. Off the piste, Mount Baw Baw is quiet with a number of lodges. Work has started on the new central complex which will form the new focus of the resort. 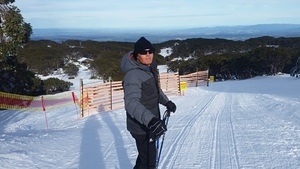 I had a lot of fun working as a ski instructor at Mount Baw Baw. 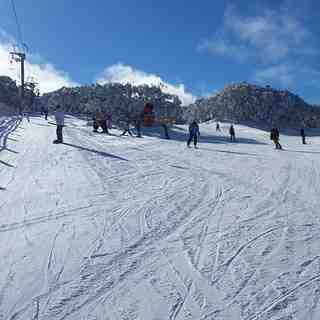 It is a very good family and beginner mountain.